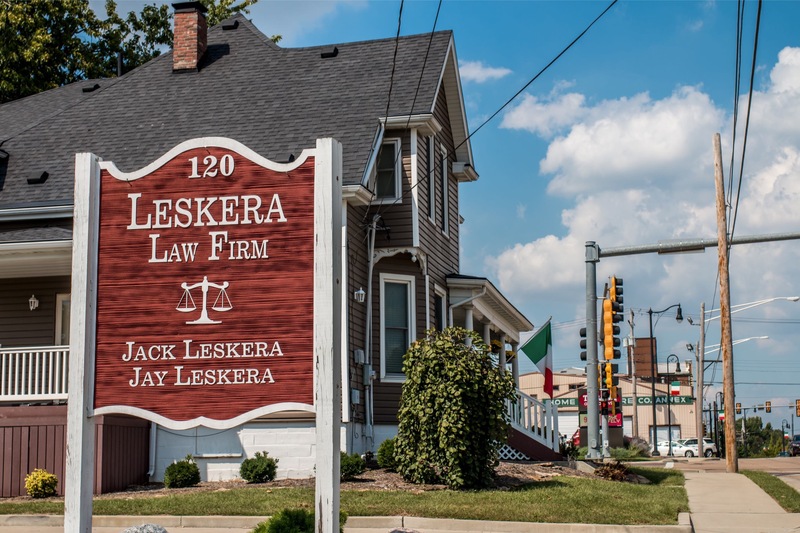 Leskera Law Firm was founded in 1997 after John (Jay) Leskera left an Edwardsville firm. 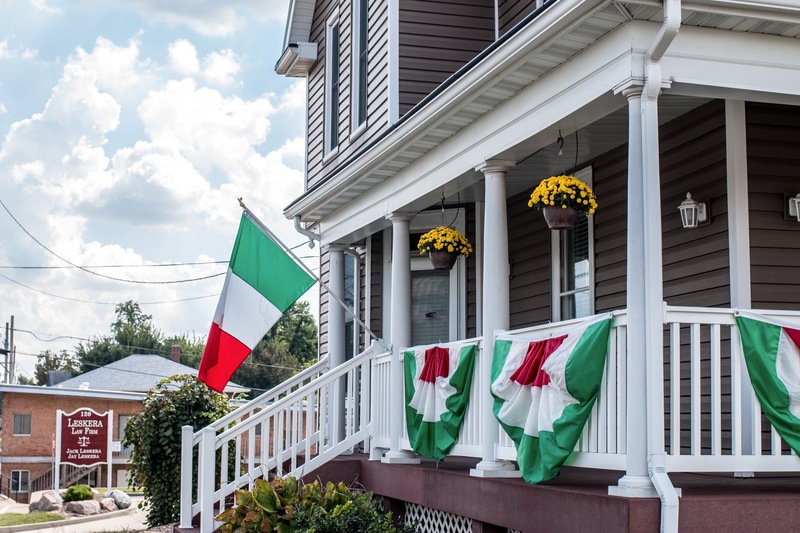 Jay’s father Jack joined the firm in 2008 where he practiced until 2013. Justin, Jay’s son, will soon be joining the firm in early 2019 after graduating from St. Louis University School of Law. Leskera Law Firm is expanding to the Vandalia, Illinois area! Jay purchased a historic building directly situated across from the old Capitol building. Renovations are currently in progress and will likely be done in late 2019. Both firms provide expert legal services to our clients. 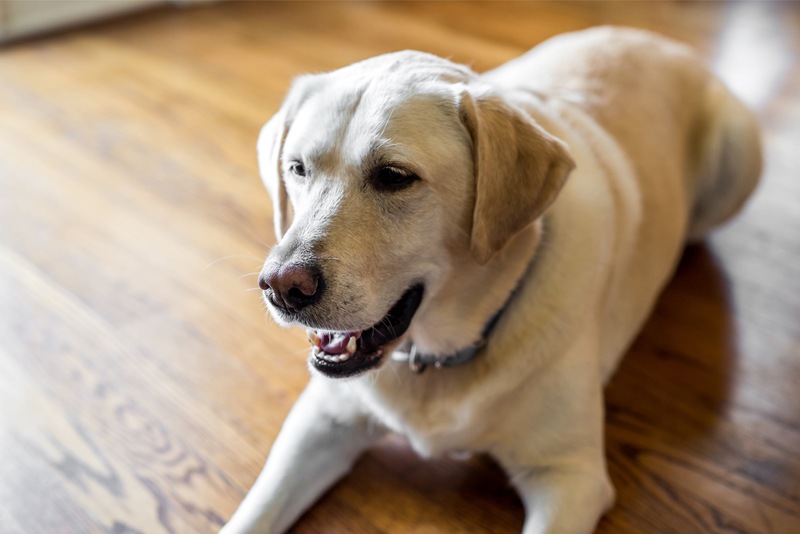 Each client is treated with the utmost respect. We are fair and honest with everyone and take pride in outworking our adversaries to achieve the best possible result for our clients. Please call the office, 618-344-3281, or Jay’s cell phone, 618-972-8748, to make an appointment to meet with Jay or discuss your case now. 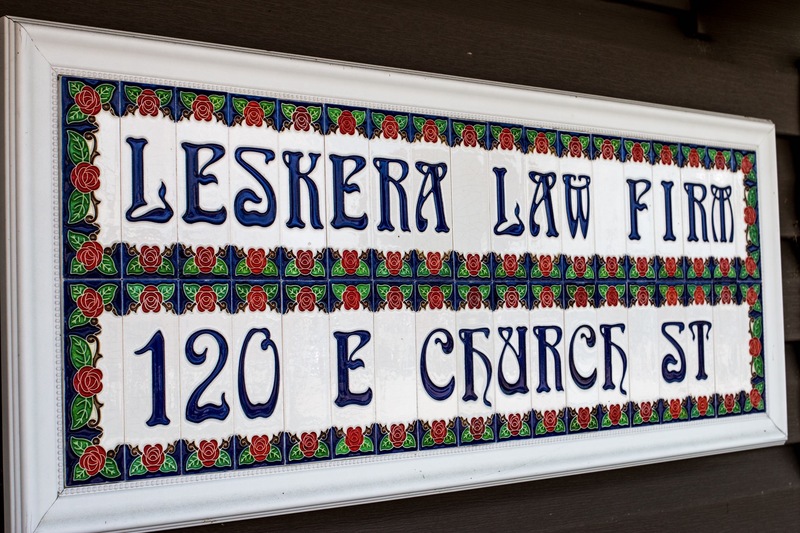 Leskera Law Firm aims to provide legal representation.